Gonna be updating this site again, as well as other social media platforms. Please check out Amphlux.com for more information. 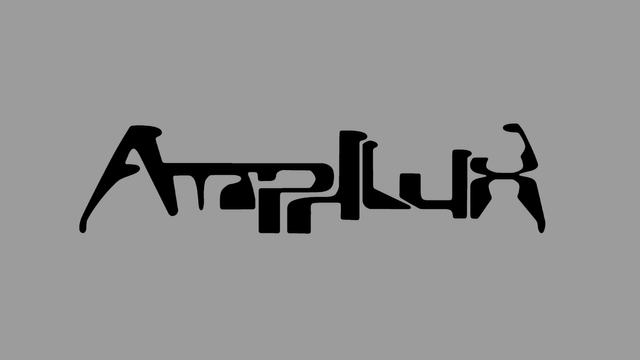 Amphlux is a cryptomusician from Kansas City. Musician. Technophile. Cryptophile. Producer. Engineer.